It’s official! 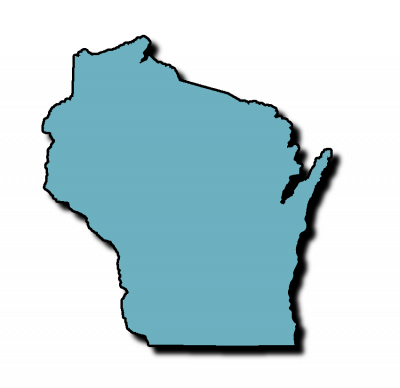 Dahlberg Law Office can now represent clients living in Wisconsin. Chris Dahlberg was officially sworn in as a member of the Wisconsin Bar this week. Congratulations to him. If you live in Wisconsin and need a Will or have any other legal matters you would like to discuss, give our office a call at 722 5809 or contact us via our website.